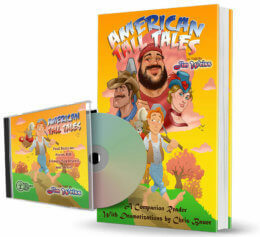 This Bundle includes a CD of the audio narration, and a paperback copy of the illustrated companion book. 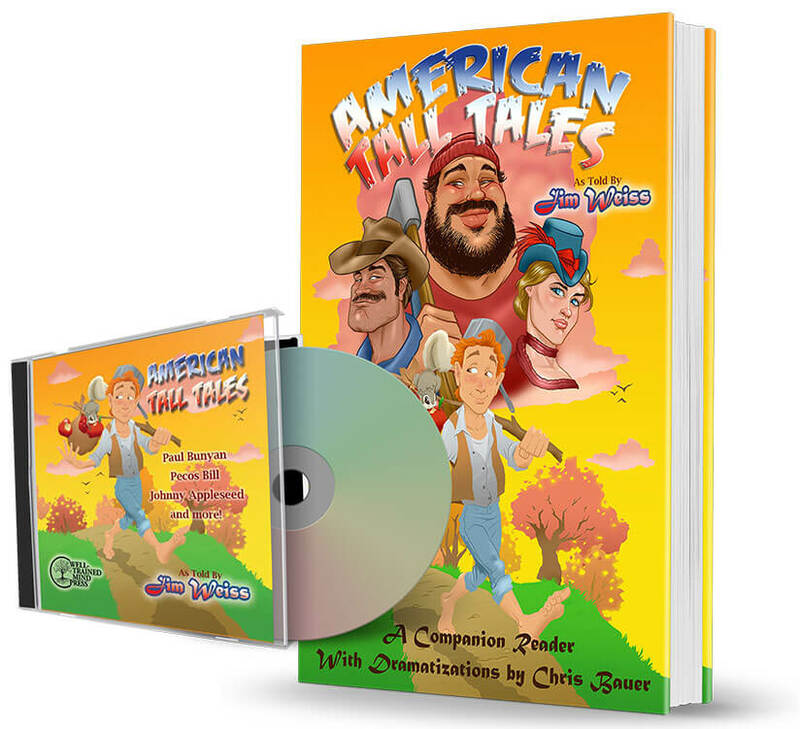 Save when you get the audio and illustrated text together! This beautifully illustrated Companion Reader is an exact transcript of Jim Weiss’s award-winning storytelling performance of three classic American stories and one original tall tale. The Reader can be enjoyed on its own, or used along with the recorded performance to build strong language skills. I am trying to understand how this is a sale since the sale price and the price crossed off are both exactly the same. Is this an error? Sorry about that! We’ve corrected it. You should now see a difference between the normal price (34.90) and the sale price.